Here are some DIY ornaments that aren’t just adorable, they’re also eco-friendly if you upcycle the bottle caps that you already have. 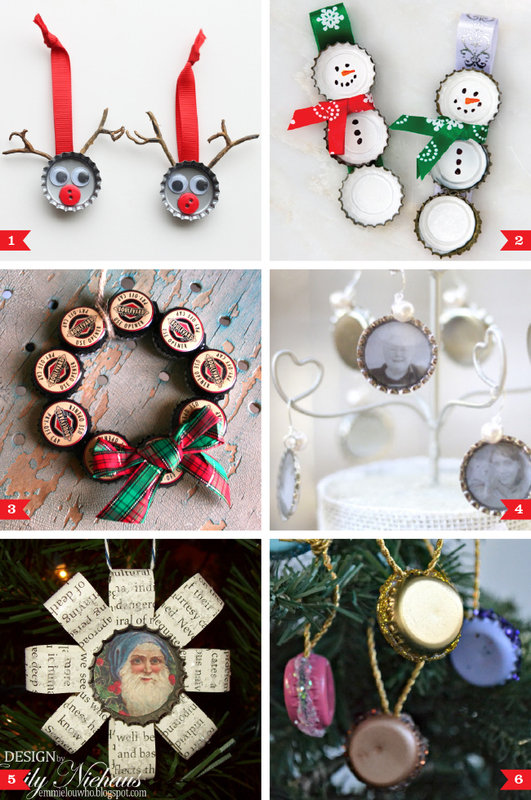 With a few supplies you can turn bottle caps into reindeer, snowmen, picture frames… even French macarons! Love it! Hi Heather! Thank you for including my ornaments in your post. I am glad you like them.